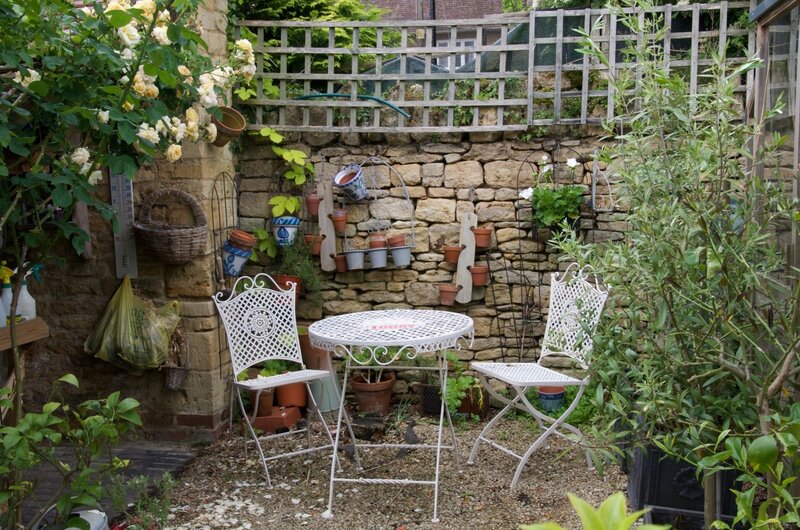 A classical English cottage garden, set in the beautiful Cotswold village of Overbury. 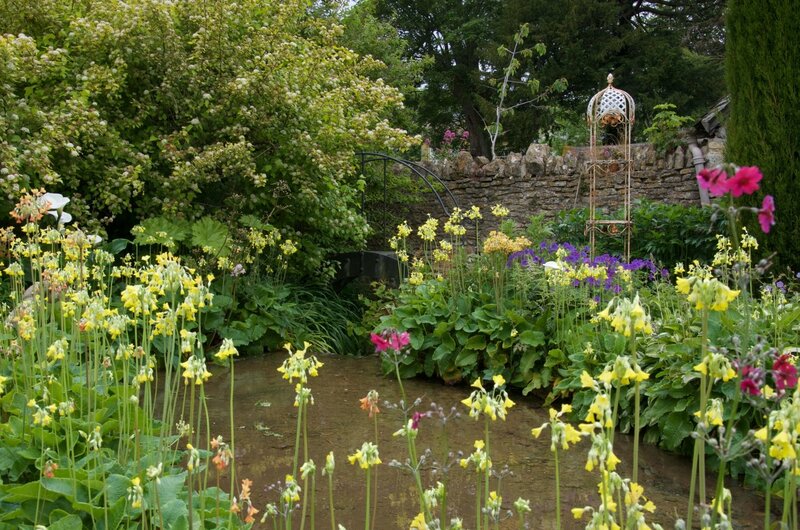 Long borders of herbaceous, climbers and shrubs, surrounded by stone walls and including a stream, banked with primula, astilbe and geranium. 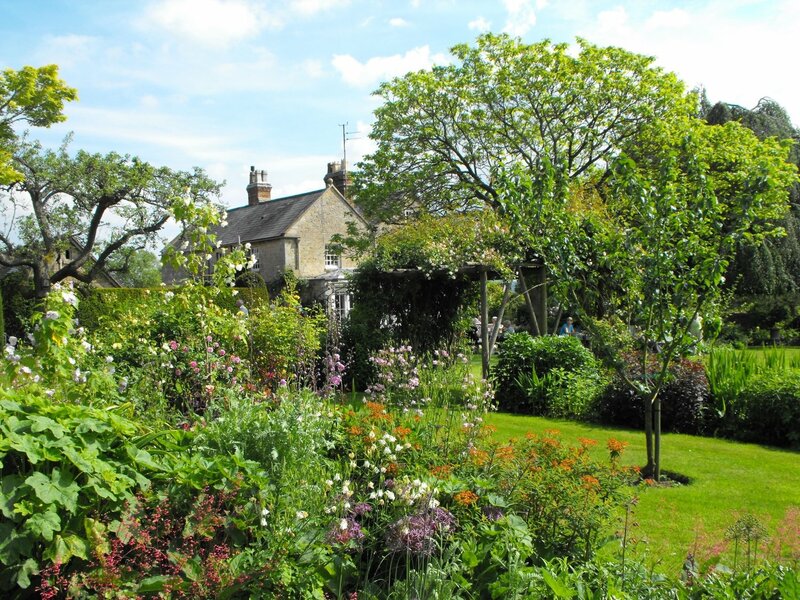 Pastel colours merge with cool and hot planting beneath a canopy of acer, Catalpa and beech. Yew hedges and a vegetable parterre adjoin the plantstall and Greenhouse. 9m S of Evesham, 5m NE Tewkesbury. Leave A46 at Beckford to Overbury (2m). Or B4080 from Tewkesbury through Bredon/Kemerton (5m). 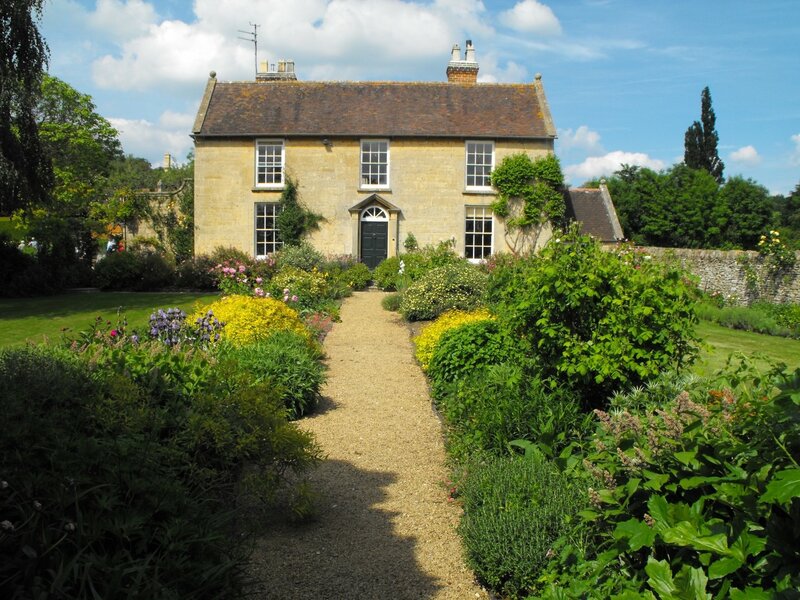 Or small lane signed Overbury at r'about junction A46, A435 & B4077. Approx 5m from J9 M5.